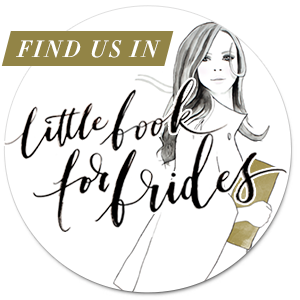 Love Our Wedding Magazine is an amazing bridal magazine that is completely free to all brides to be from Bridal shops and national wedding fairs around the country. I have a huge soft spot for this wedding magazine, because I have featured in their pages from the very first issue in July 2015, and have watched their journey from big idea to big success! Click on the images below to see Designed to Sparkle jewellery inside!